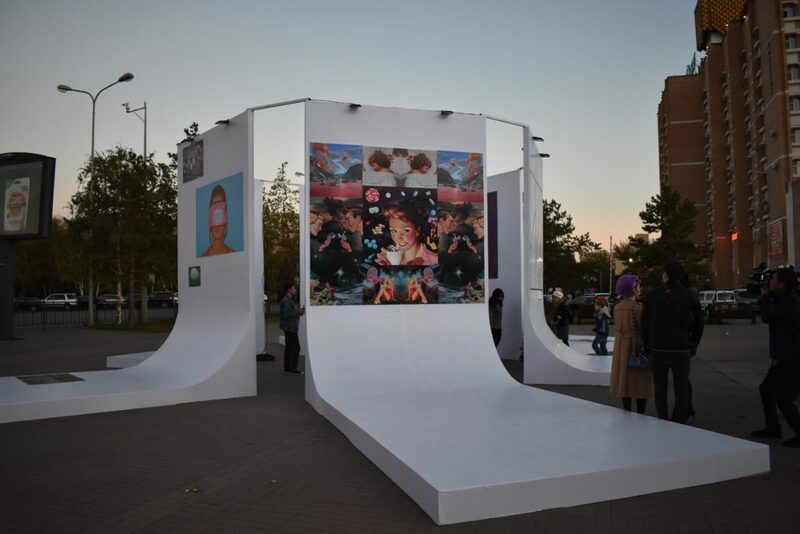 ASTANA – Young Kazakh and foreign artists presented works of contemporary art Sept. 15 at the first event of Astana Art Show 2018. 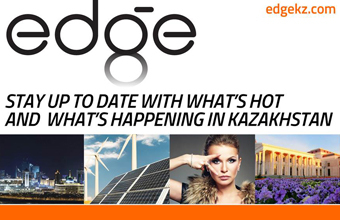 The exhibition will continue until Oct. 28 in Astana. The exhibition consists of three parts. 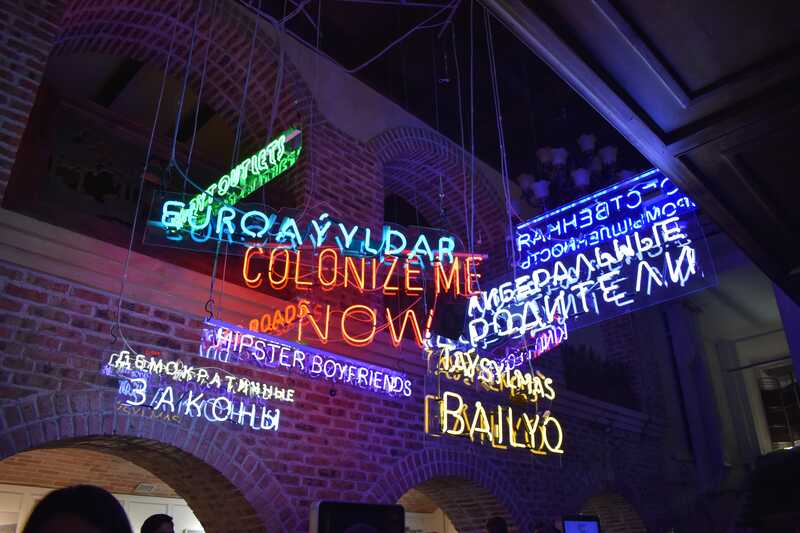 The first part is named Metamorphosis and includes works from more than 20 Kazakh and foreign artists. 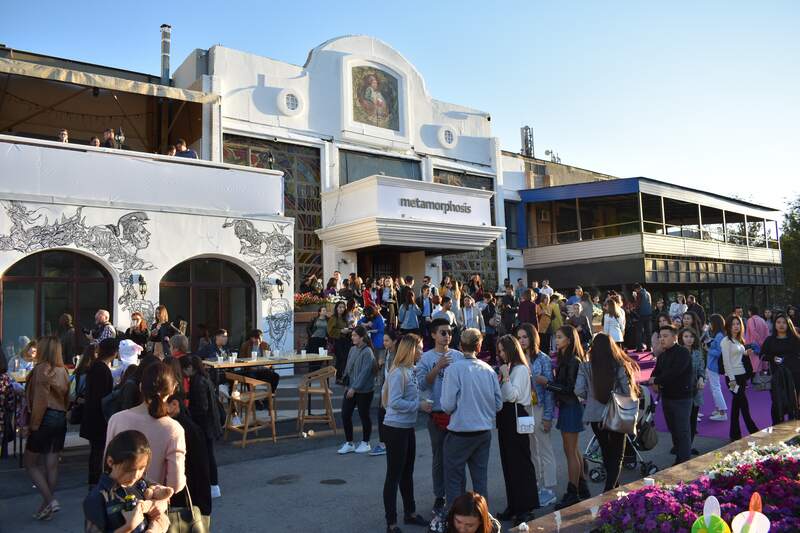 The second part named Restart will present the works of 16 young artists from Central Asia and Kazakhstan. It will open Sept. 22 at the Moskva Business Centre. The last one, Ghost Expedition, will present works of artists from Europe and Kazakhstan inspired by sacred sites in the Mangistau region at TSE Art Destination Sept. 26. Apart from the exhibitions, Astana Art Show offers public lectures by historians and philosophes, masterclasses by famous artists and artists-guided excursions and workshops during the event. The first event, Metamorphosis, is a creative space that incorporates exhibits of all forms made by various media starting from paintings and sculptures to mind-blowing, more modern and abstract installations. Some artworks were made exclusively for the event, while others have also been shown internationally. Numerous Metamorphosis exhibit visitors crowded around an installation called “Kazakh traditional tea,” which is a large bowl decorated with ceramic cups and ornaments offering free tea. 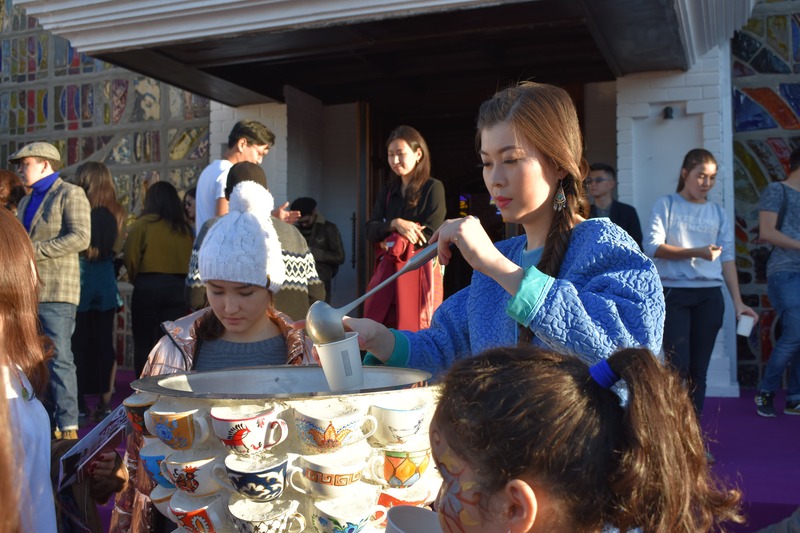 “You can see ornaments from various cultures on the cups that together form one Kazakh piala (tea cup) from which tea is being poured to all the visitors. Many children and visitors take the to-go cups,” said author of the exhibit Mansur Smagambetov. “Kazakh traditional tea” installation by Mansur Smagambetov. Ada Yu, an artist from London, in her series of exhibits under the name “Cristallisation de l’etre – decrispation de l’âme” (The crystallization of self-perception is the deliverance of the soul) illustrates the change of the epochs. Taking a closer look at the exhibits, older visitors could recognise bank bills from the Soviet times and the early years of Kazakhstan as an independent state. Yu said the changing bills represent not only a change in geographic and political time but also in the updating of the values from each previous period. 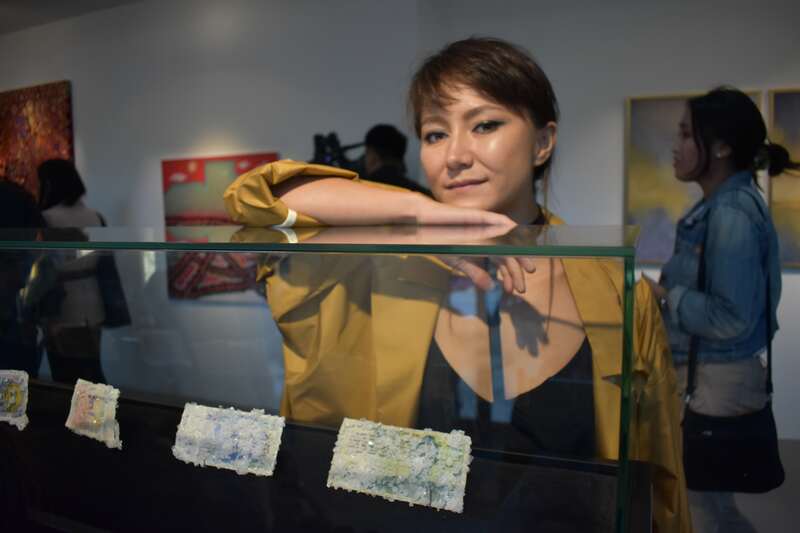 Artist Ada Yu with her series of exhibits “Cristallisation de l’etre – decrispation de l’âme” (The crystallization of self-perception is the deliverance of the soul). Many artists through their works in the exhibition wanted to show the problems of identity in an ever globalising world. Another part of the Metamorphosis exhibition that drew interest was a large installation with digital collages. They were created by the London art duo Mika Orynbassarova and Bakhtiyar Berkin (better known as Mika & Berkin). This March they came to Kazakhstan to work with local galleries. They presented their personal exhibition recently that will also be available for viewing for one month at the Yessentai Gallery. “The collage is made from photograph illustrations from 1950-60s from journals and ads and pictures. … [The artwork reflects] the theme of metamorphosis: a rebirth from a caterpillar to a butterfly,” said Orynbassarova. The opening of the exhibition attracted a steady stream of visitors and seemed to be well received. “I think that everything is very well organised and beautiful,” said visitor Gulden Timur.